This easy coconut rice only requires 5 ingredients and 20-ish minutes. The perfect side dish for stews or curries! All hail the queen of coconut! She is here with another coconutty obsession. 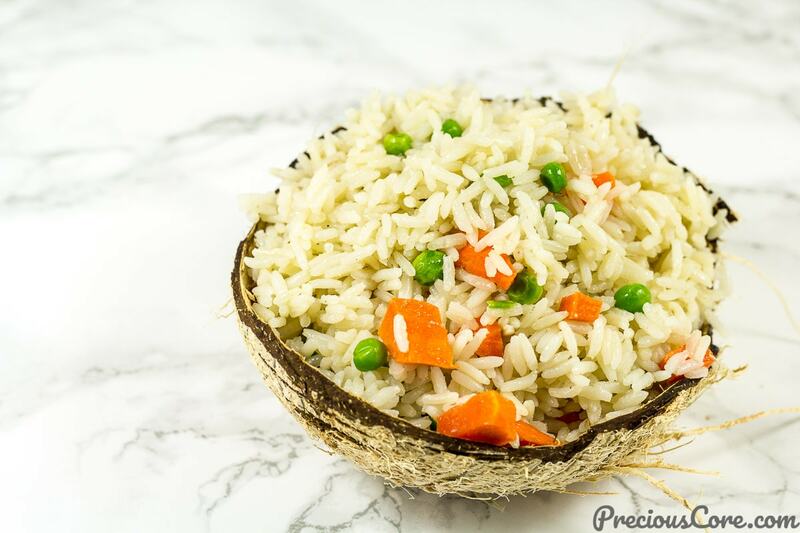 Super easy coconut rice with only 5 ingredients and 20 minutes of cook time. 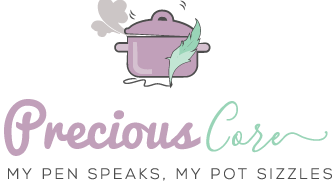 This coconut rice recipe is da bomb! Why? Because it is so easy and so tasty! 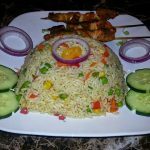 This is not your usual Jollof rice or fried rice or one-pot coconut rice meal. 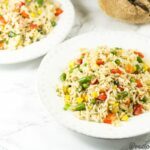 This is a very simple, basic rice-cooked-in-coconut-milk recipe which is a great side dish for the dinner table. But there is nothing basic about the taste. 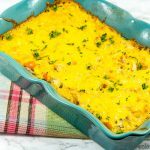 It is perfectly coconutty, savory and so good! All you need to do is cook some rice together with coconut milk. Then you top it with some carrots and peas. 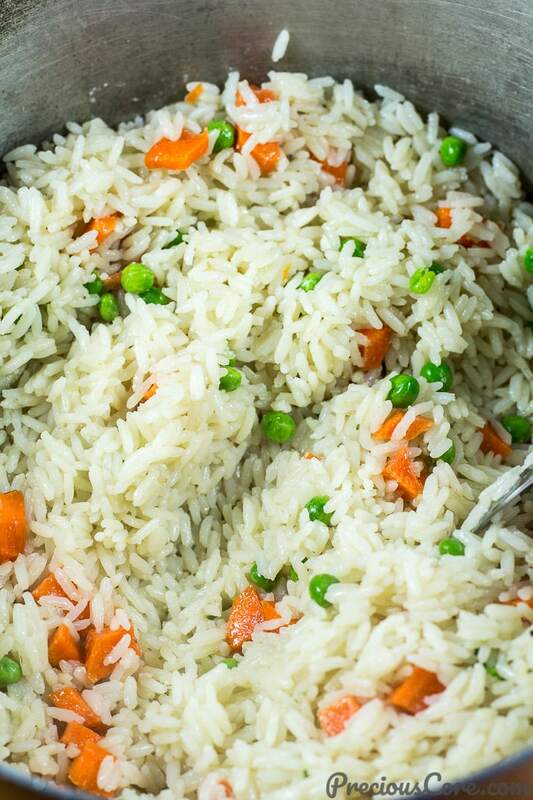 Fluff the rice with a fork and you are good to go. Easy coconutty! 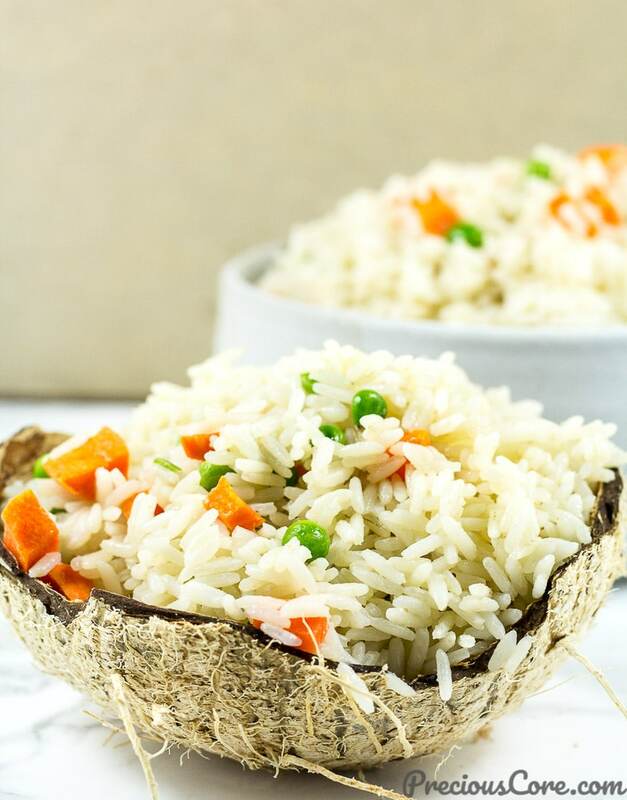 This rice is not overwhelmed with other flavors so the coconut taste from the coconut milk really shines through. Talking about coconut milk, you can get it from grocery stores depending on which part of the world you live in. 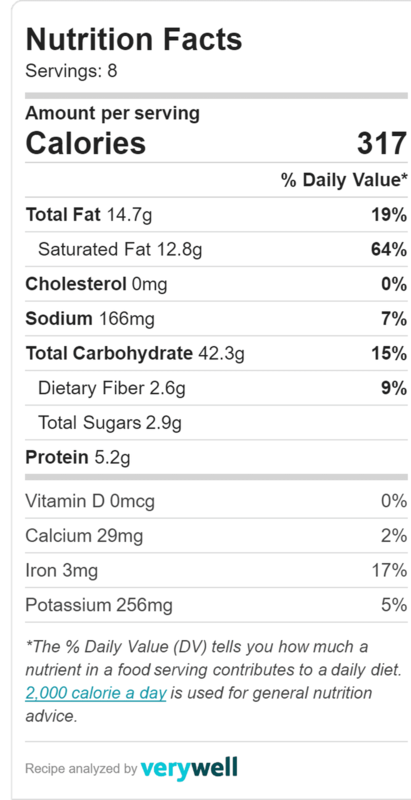 However, I know that some of you reading this blog do not have easy access to coconut milk. In that case, make your own coconut milk! Crack open a coconut, cut into about 1-inch pieces and put in a blender. Add water to the level of the coconut and blend. Then pass it through a fine mesh sieve to separate the chaff from the milk. Et viola, you have coconut milk! 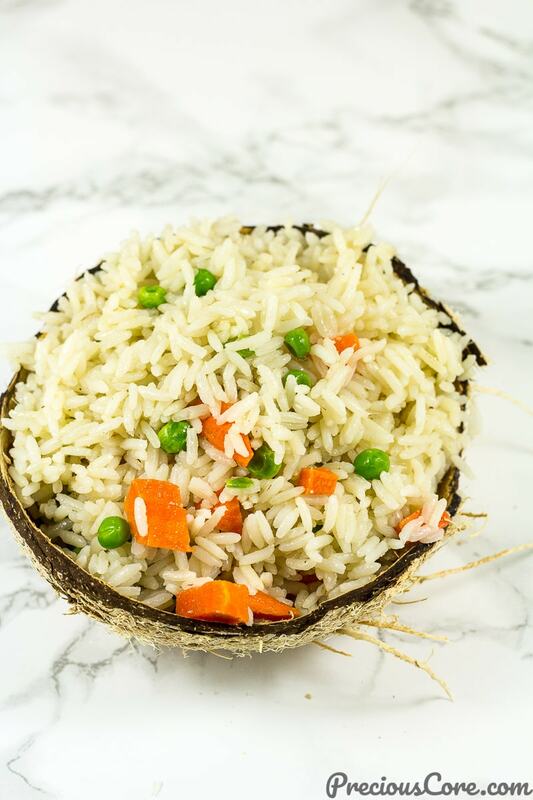 Why eat boring white rice when you can have coconut rice? 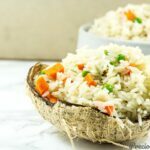 This coconut rice is one of the beauties of life: simple and so easy yet so tasty! You can eat this with any stew or curry – basically anything you will eat boiled rice with. I served it with this peppered fish. Oh Lord! Why is food so yummy? 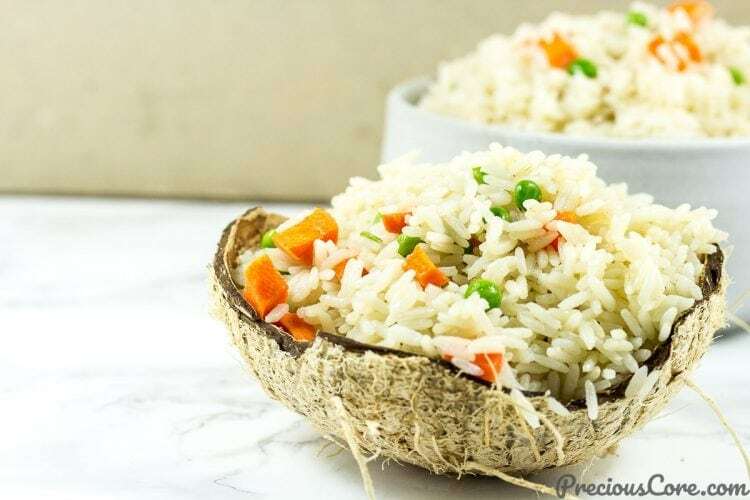 Hope you enjoy this simple coconut rice recipe. Let me know if you try it! 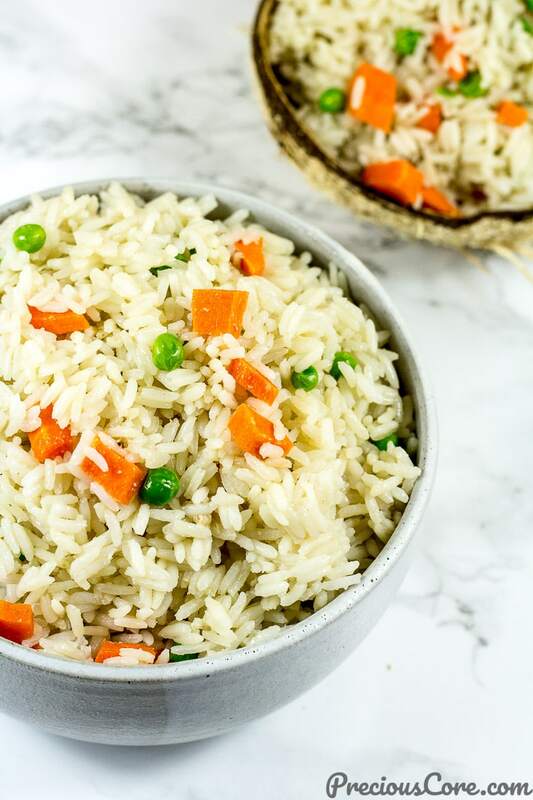 This easy coconut rice only requires 5 ingredients and 20 minutes. The perfect side dish for stews or curries! Combine water, coconut milk and salt in a pot on medium heat. Bring to a boil. Wash parboiled rice twice to get rid of starch. Add to boiling liquid. Cover and let it cook until the rice absorbs all of the liquid. This takes about 10 minutes. 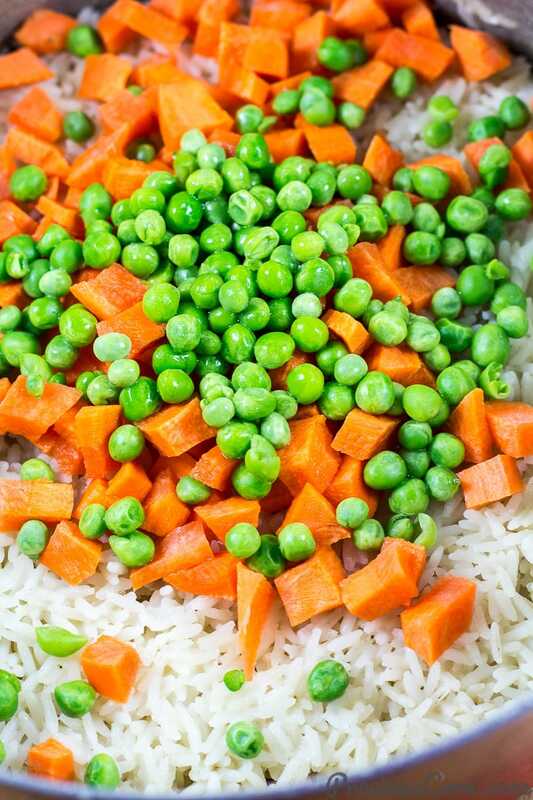 Add chopped carrots and peas then fluff rice with a fork. Turn off the heat and enjoy with any side of choice. 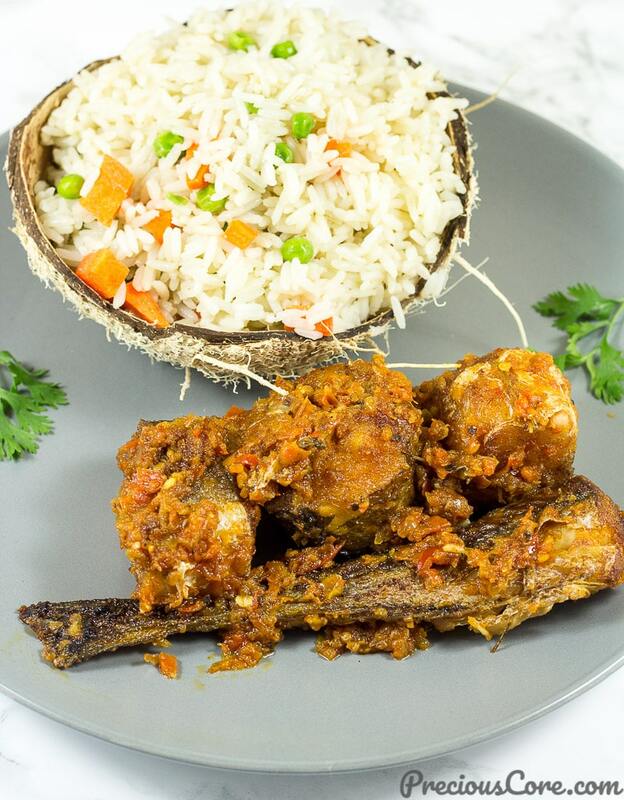 I love having it with this peppered fish or with stew. 1. 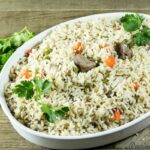 If you choose to use another kind of rice, be sure to adjust the liquid quantity to suit the kind of rice. For example, Basmati rice will require less liquid to cook as compared to parboiled rice. 2. You could skip the veggies if you like but I really love the element of freshness and the nutritional value veggies bring to a meal. 3. I know that some of you reading this blog do not have easy access to coconut milk. In that case, make your own coconut milk! Crack open a coconut, cut into about 1-inch pieces and put in a blender. Add water to the level of the coconut and blend. Then pass it through a fine mesh sieve to separate the milk from the chaff. Et viola, you have coconut milk! You could also use the search button on the right side of the blog to search for other pancake recipes. Just type in “pancakes” and click search. Hope this helps. Just when I have coconut in my pantry. I’m so Doing this! I noticed pre-packed coconut milk doesn’t make great coconut rice so I decided to buy the real coconuts. I’ve been running away from the real ones cos of the stress of cracking, grating etc. Will try your easy recipe. By the way, I’m loving your new blog design. Thanks hun! I also prefer using whole coconuts but sometimes pre-packaged coconut milk is such a lifesaver. Hope you enjoy the recipe, dear. 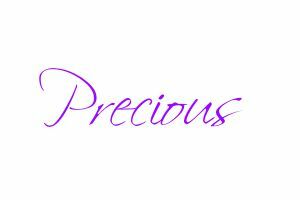 Hi Precious, I’m so glad that I can finally check in here, *breathing out*. 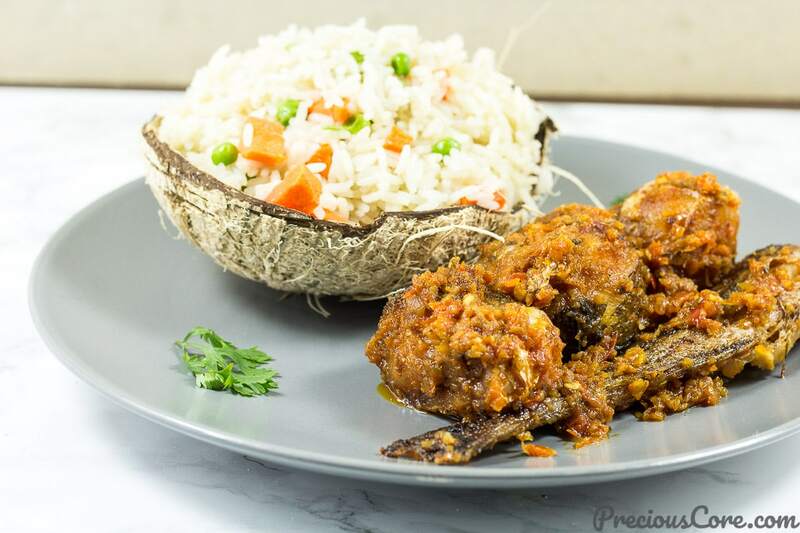 I love coconut rice and please can I commend your creativity, I completely adore the coconut shell as a plate concept that you use in photographing the coconut rice. You make my heart leap for joy with these perfect pictures. How are you and the family doing? Please give them my love. Also, happy new month Sister. Aww thank you, darling! Happy new month to you too!